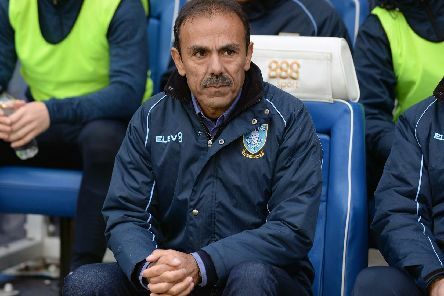 When genial Jos Luhukay rocked up at Hillsborough at the beginning of this year, he was everything his predecessor wasn't. No doubt it was borne from frustration but, as unpopular an opinion this may be, a great number of Sheffield Wednesday fans let themselves down on Saturday. 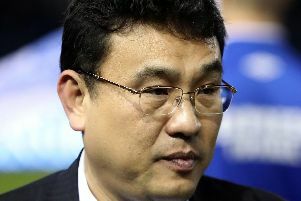 Sheffield Wednesday owner Dejphon Chansiri became involved in a heated confrontation with Owls fans following Saturday’s 4-0 defeat to Norwich City at Hillsborough. 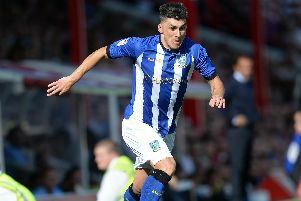 Shambolic second half defending saw Sheffield Wednesday go down 4-0 at home to Norwich City. Wolf Alice have won the 2018 Hyundai Mercury Prize for their album Visions Of A Life, beating off the challenge of fellow nominees including Sheffield heroes Arctic Monkeys and Noel Gallagher. 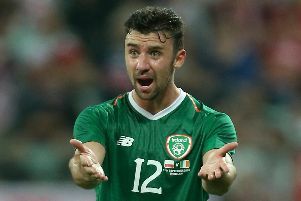 Sheffield United’s players had a mixed eveing on international duty for their respective countries on Tuesday. 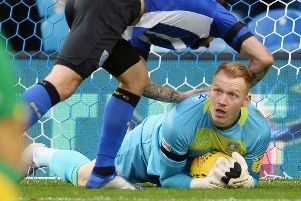 Some very good, some decent and some who could improve summed up the all-round display as Sheffield Wednesday secured a second win in the space of a week on Saturday. 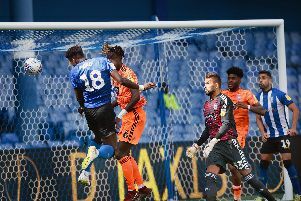 It was far from a classic but another three points for Sheffield Wednesday has swept away much of the negativity after this 2-1 victory over Ipswich Town. 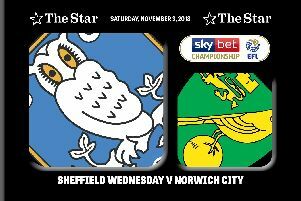 Jos Luhukay has made just two changes to the Sheffield Wednesday side that beat Millwall on Tuesday, with Ipswich Town today’s opponents at Hillsborough. 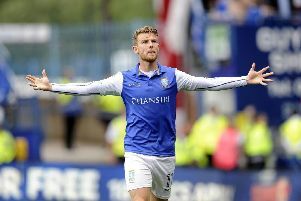 Sam Winnall says he is getting ‘stronger every day’ as the Sheffield Wednesday striker continues his recovery from serious injury. 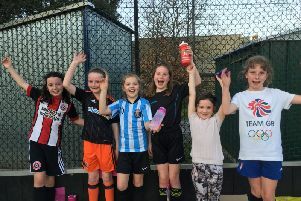 It wasn’t so long ago that it was believed team sports for girls consisted almost entirely of hockey and netball. Football was very much for the boys. Ross Wallace has quit Sheffield Wednesday. 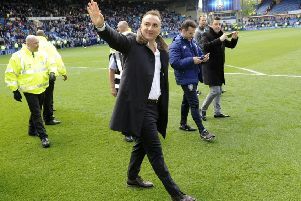 Carlos Carvalhal has described as ‘priceless’ the backing he has received at Sheffield Wednesday and says that was what made him stay on at Hillsborough for a third year. They’ve been a long time coming back around. 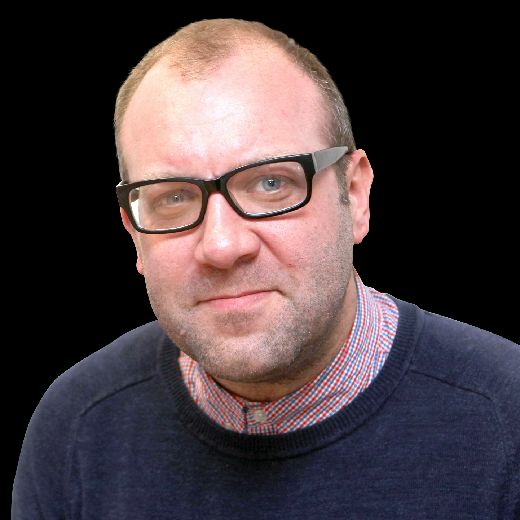 Some will say too long, others might say not long enough , but on Wednesday the release of the EFL fixtures will, among them, once again read ‘Sheffield Wednesday v Sheffield United’. 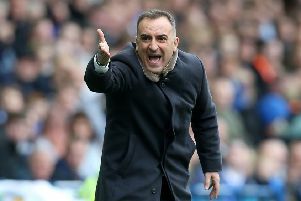 Sheffield Wednesday will be aiming to find a potent mix of their two years under Carlos Carvalhal, in an attempt to achieve their Premier League goal. 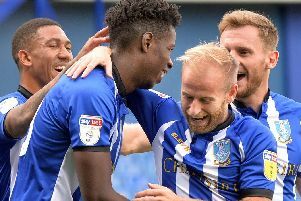 Gaining a blistering start to the campaign will be a key focus in Sheffield Wednesday’s promotion challenge this coming season.